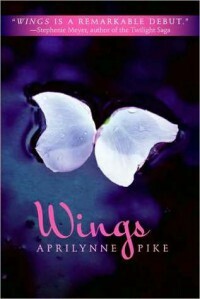 Wings is about a girl, Laurel, who finds out that she is a faeire. Now, I have always been fascinated with fairies and used to build little houses for them and put them in the backyard. I know, I had a wild imagination. That’s why this book drew me in because of the title and that it was about fairies. I love that this book doesn’t have the normal clichés about fairies being small and flying and having supernatural powers. I liked figuring out what was different about Laurel that separated her from her parents, why she had human parents, and what was with that ugly man? 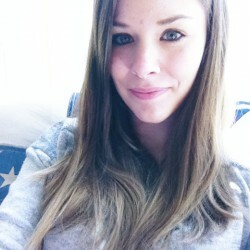 The author, Aprilynne Pike, is very detailed with everything and it makes everything very understandable. It is not too much information. There is love involved and my personal favorite is Tamani- the spring fairy who is in love with Laurel. I hope she chooses him at the end of the four book series. I just think he’s better for her. There’s danger, romance, and blooming flowers.